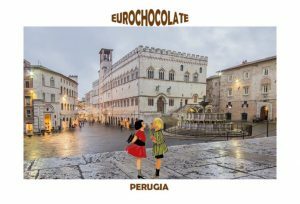 The first day of the Eurochocolate in Perugia is scheduled for October 13th. The review will end on day 22. 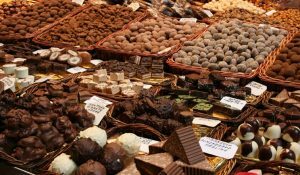 Ten uninterrupted days of events and shows, which will have the center exclusively chocolate, declined in all its art. No tickets are provided, so talking about prices for the visit does not make sense, as long as you do not buy directly the tasty chocolate on display in the Umbrian city. As usual, Eurochocolate takes place along the main streets of Perugia. Among these we mention Piazza IV Novembre, Piazza Italia, Corso Vannucci, via Mazzini, the Republic Square, the covered market terrace and via Fani. This year, more than 130 companies will take part in the Eurocholate. A significant milestone, which allows to fully understand what is the value of an event that for years represents one of the most important events of an entire season for the capital of the region of Umbria. For even better participation, the Board of organizers is to buy the Chococard. Through its acquisition you have access to numerous free tastings, discounts on any purchases, freebies and facilities. The owners of the Chococard will also be able to participate in the extraction of interesting prizes. 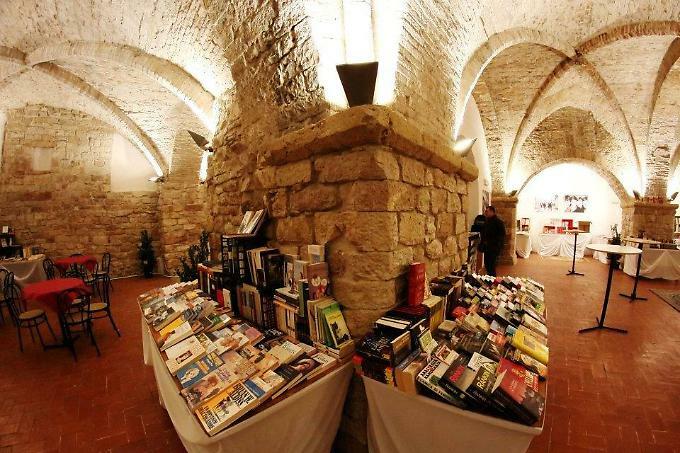 You can buy it directly in Perugia, at the special stands (ChocoCard Point). 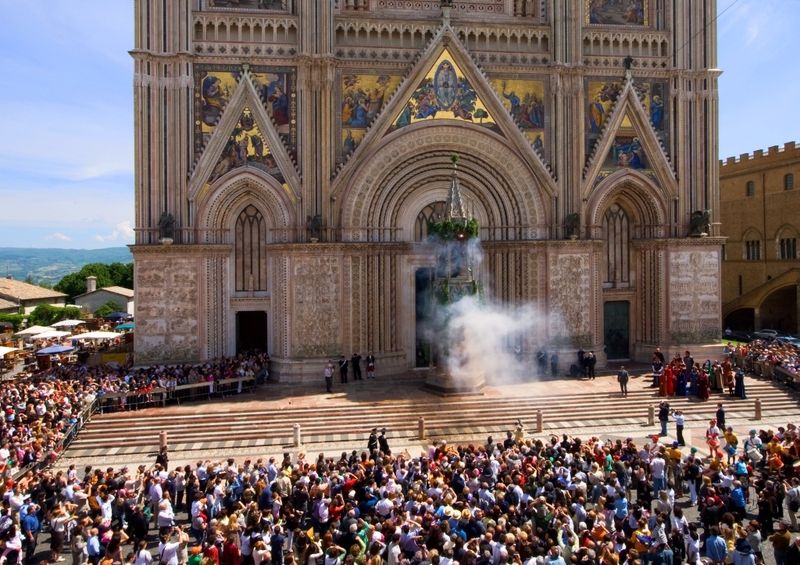 Processions in medieval costume and other festivities take place in Orvieto to celebrate the events that led to the building of the town’s cathedral. 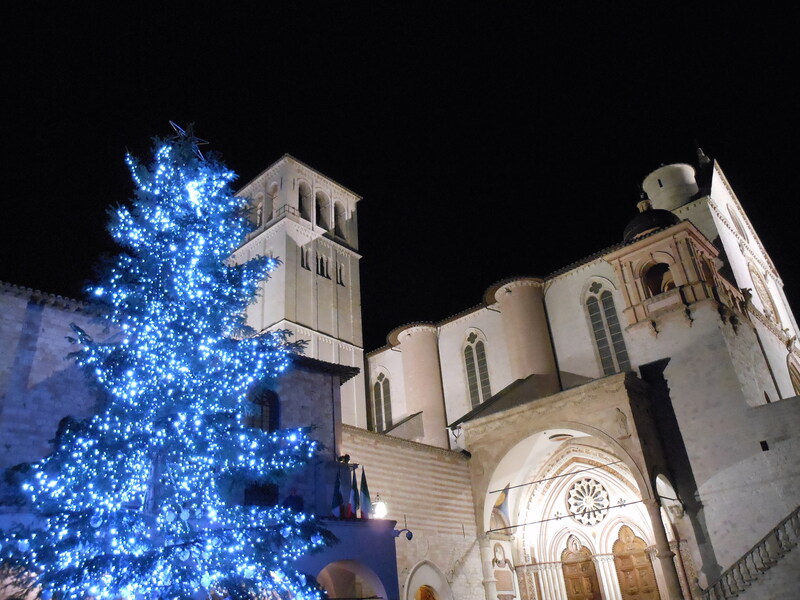 Celebrations also take place in other Umbrian towns, notably Spello. As every year on the Feast of Corpus Domini (Corpus Christi, Body of Christ, 2nd Sunday after Pentecost in Italy, 9th after Easter, ed), Orvieto relives the solemnity of the ceremony, both religious and purely popular. “To lead the dance” is the Corteo delle Dame (Ladies Parade), previous Saturday afternoon, about 16:30, which proposes an imagery glimpse of medieval life: the nobles of the ruled territories, arrived in the city to march in the parade, were followed by numerous ladies and courtiers. And in honor of the firsts the Podestà (Magistrate, the ancient Mayor) organized plays in the square, from Medieval dances to songs, from performances by flag-wavers to those by falconers, with the Palazzo del Popolo as framework. 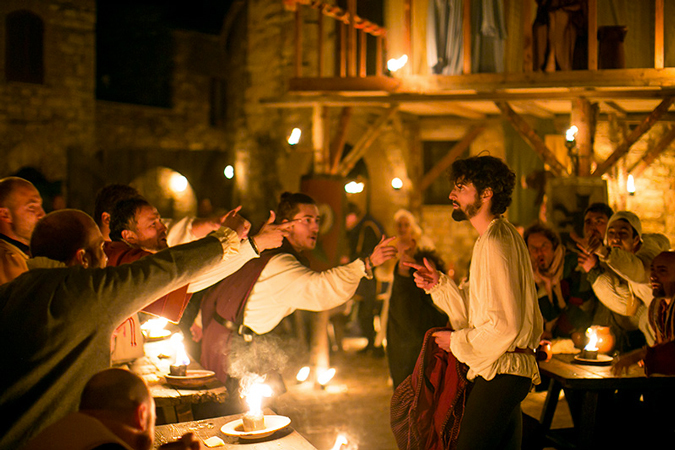 But it would be ungenerous to reduce the strong bond between Orvieto, the Orvietani and the Feast of Corpus Christi to, albeit spectacular, historical and religious reenactments. 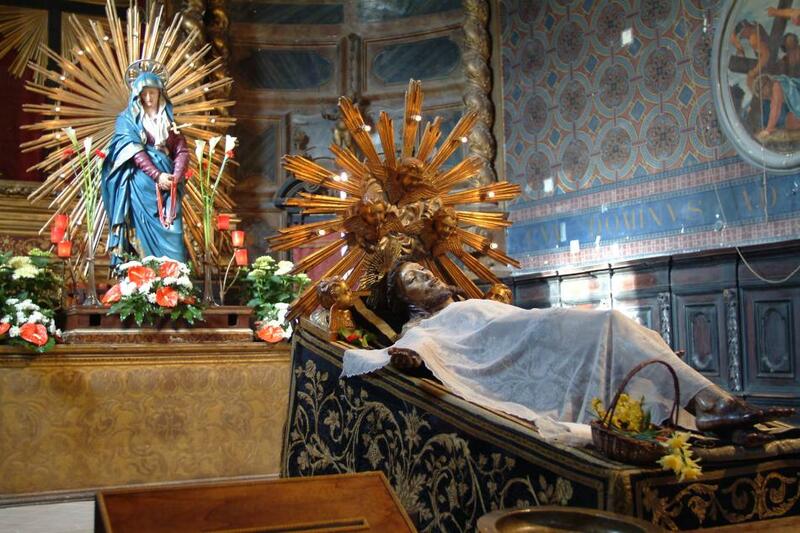 In fact in this day is celebrated the miracle of the Sacramental Bread, the Eucharistic miracle of Bolsena. Tradition has it that in 1263 a Bohemian priest, Peter of Prague, going to Bolsena stopped to celebrate Mass at the altar of St. Cristina. The priest was plagued by doubts. He did not believe possible the transformation of the bread and wine into the body and blood of Christ. During the consecration a miracle occurred: blood gushed from the communion bread. The event was communicated to the Pope, Urbano (Urban) IV, who resided in Orvieto, who ordered the immediate transfer of the vestments worn by the priest, the Sacro Lino del Corporale, to the city of the Rupe. Still visible today to the faithful, contained in a Reliquary, during the Procession. Urban IV, a year later, in 1264, extended the feast to the whole Catholic world. 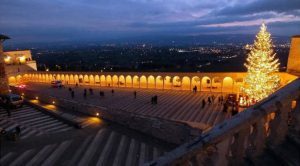 The international journalism Festival start your engines: the dates of the Tenth Edition “From 6 to April 10, 2016 the international journalism Festival back to Perugia with its tenth edition. This 10th Edition will take place over the course of 5 days with over 200 events-discussion meetings, interviews, book presentations, workshops and theatre evenings–and more than 500 speakers, coming from all over the world, will arrive in Perugia to discuss journalism, current affairs and information problems. All, as every year, all free of charge. Special offer – valid from 8 to 29 December 2017. 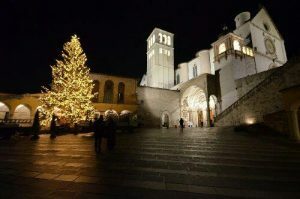 Villa Santa Tecla,House of hospitality of the Diocese of Assisi, invites you to spend all Christmass in Assisi, the city of St. Francis, that in this time of year is even more warm and charming than always. 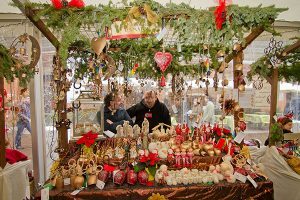 Living the holidays, you have the opportunity to discover all the initiatives proposed by our Region, from the charming Christmas markets to the unforgettable living Nativities. -Discount of € 8.00 for the third and fourth bed. -Children (4-13 years old sharing room with parents) = children have a discount of 35% on the adult on half board or full board arrangement. 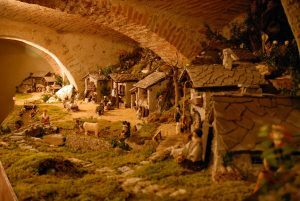 -Assistance and information for itineraries, events and activities in Assisi and in Umbria. – Ticket for Museo of Wine* (MUVIT) and Museum of Oil* (MOO) in Torgiano. The number of rooms available for this special rate is limited, do not miss the opportunity. BOOK now!